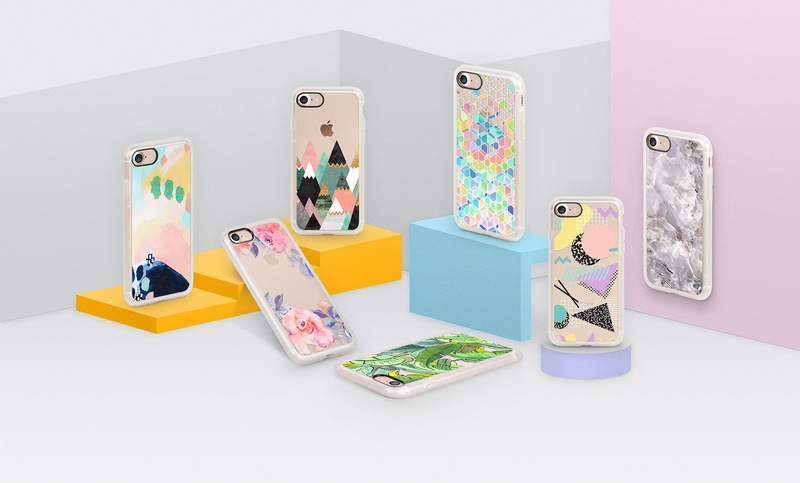 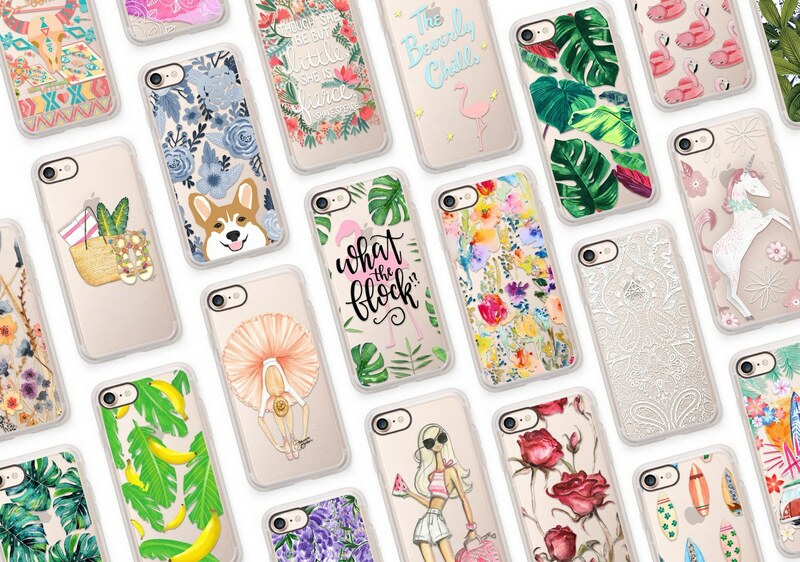 Casetify launched its iPhone 7 cases, and it might just be the best iPhone 7 cases on the market for millennials. 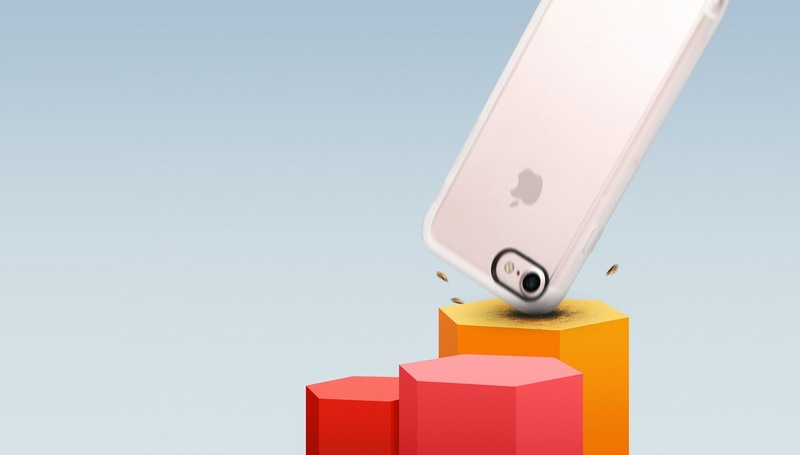 These days, millennials are getting more tech savvy, looking for the next big thing to make them stand out from the rest. 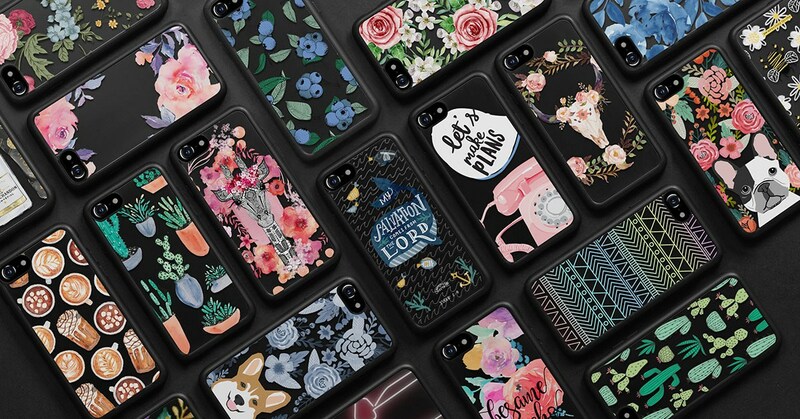 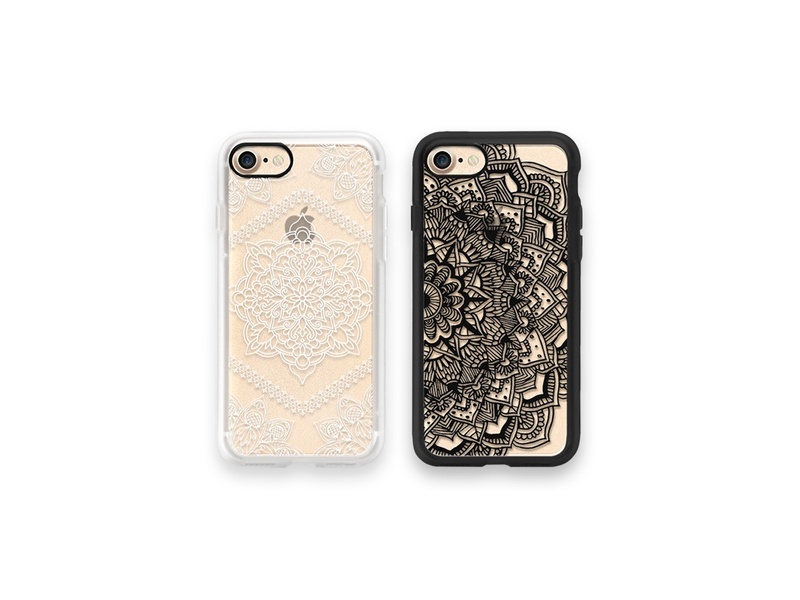 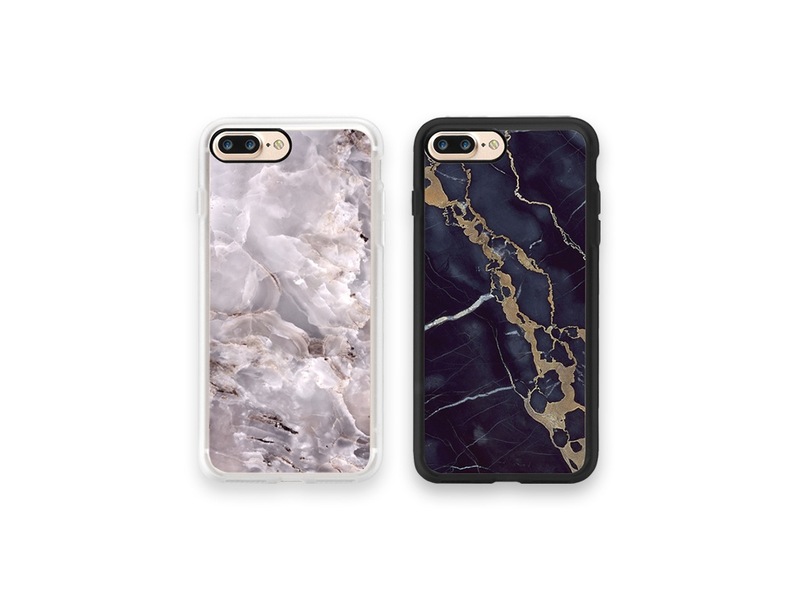 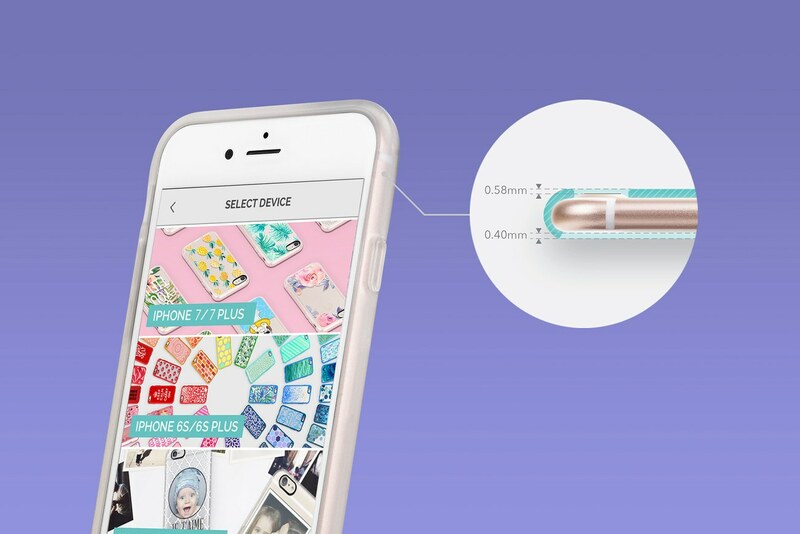 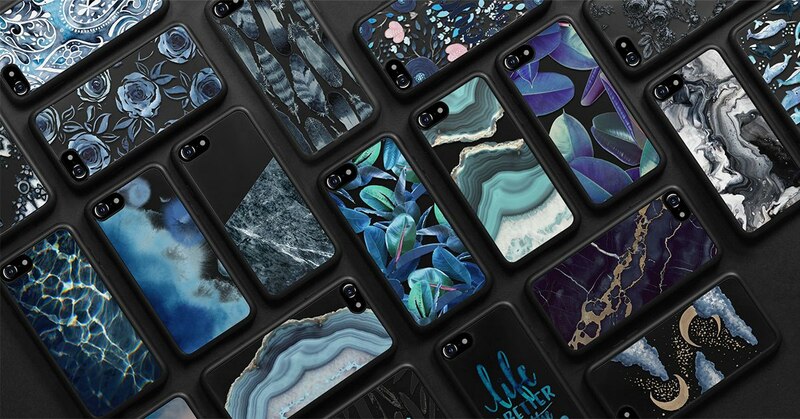 With that in mind, Casetify has created the iPhone 7 case that has everything that a millennial would want. 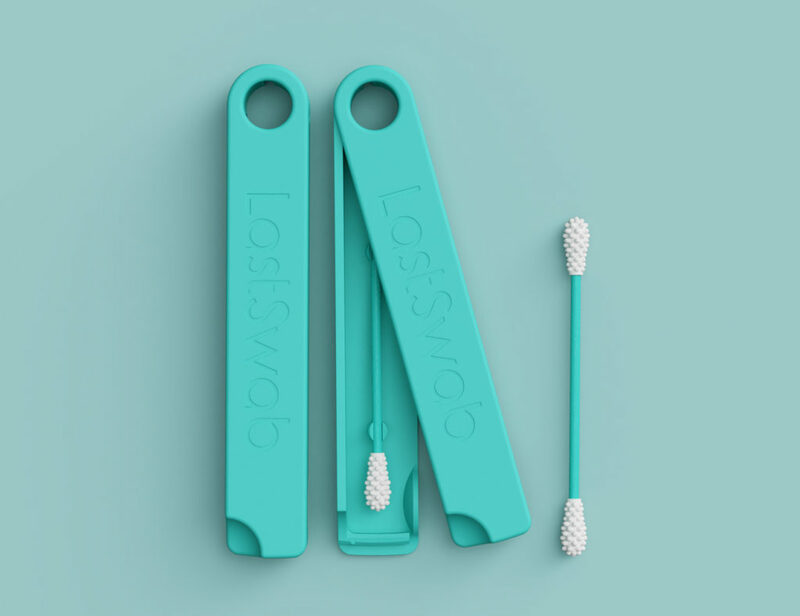 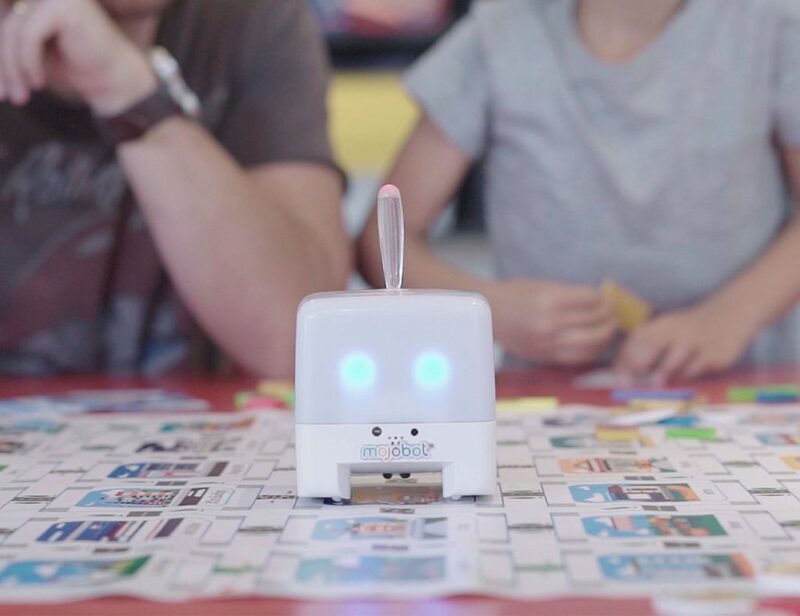 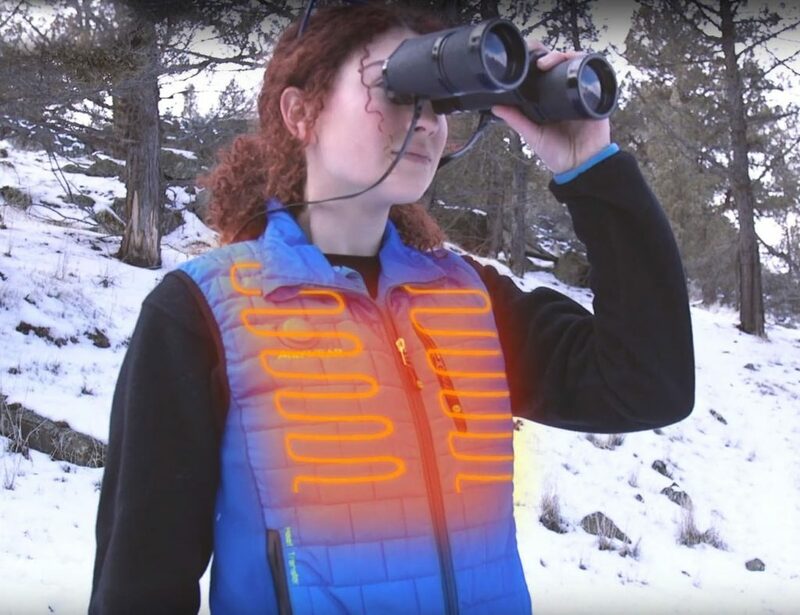 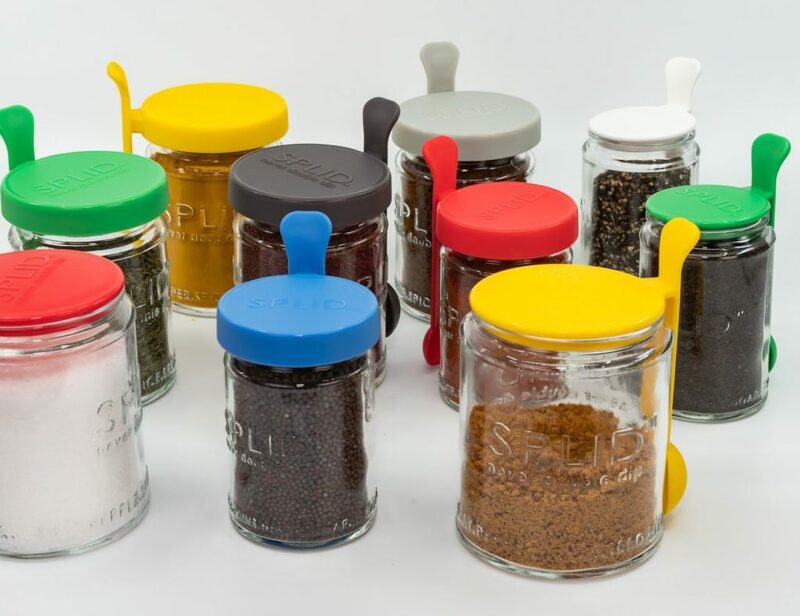 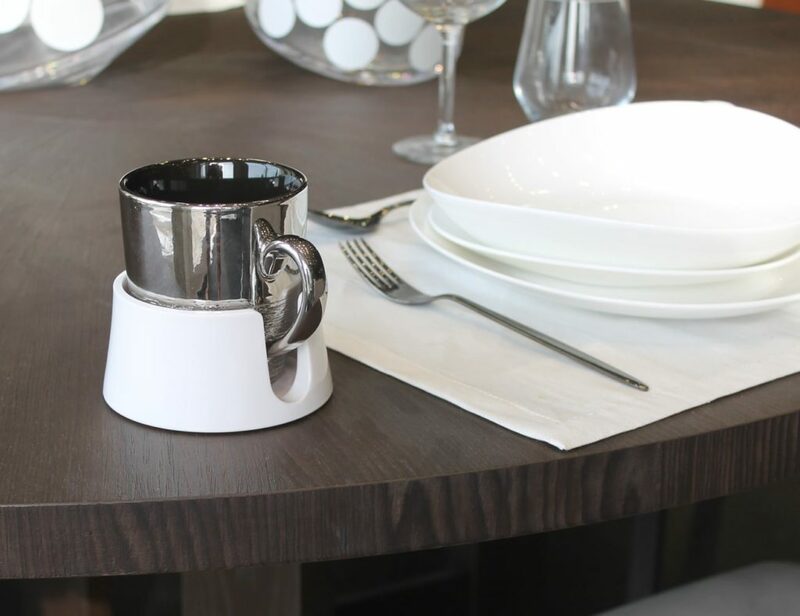 A unique product that has trendy designs and is easy to use. 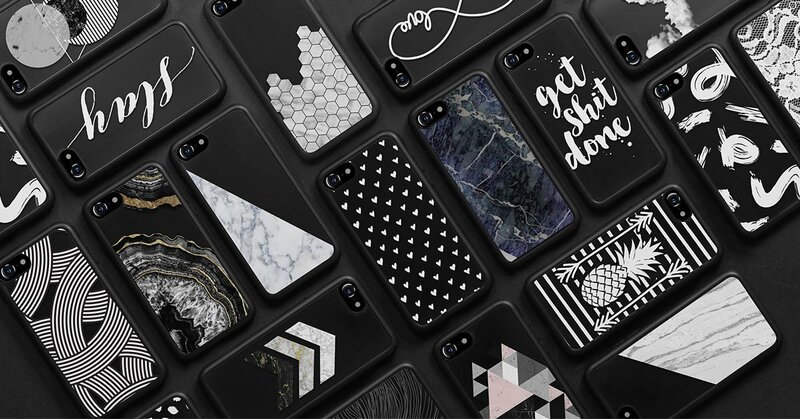 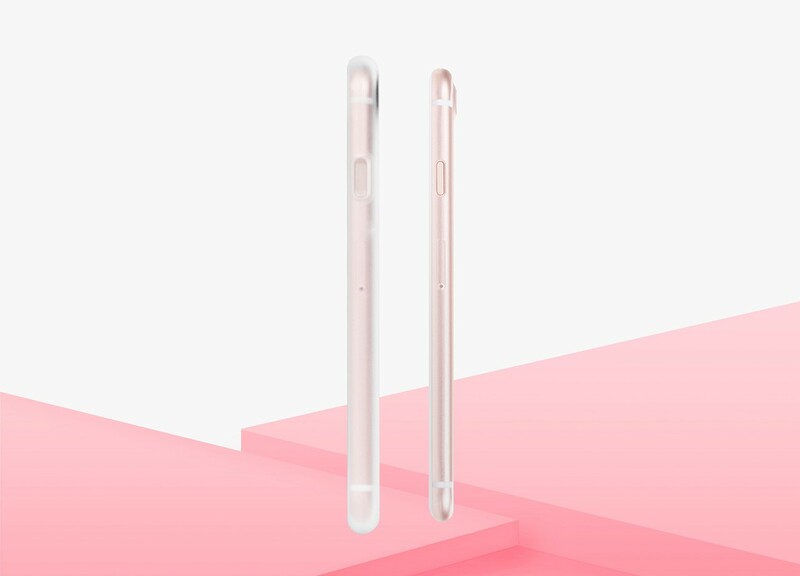 The iPhone 7 / 7+ series offers all Apple users a choice to either select a ready-made design or customize a one-of-a-kind design with your favorite Instagram / Facebook photos with your favorite emojis.